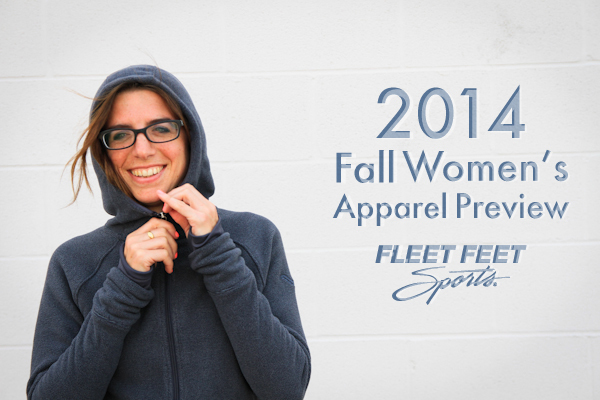 Welcome to our 2014 Women's Fall Apparel Preview, our line up this year features high tech apparel, but with a fashion forward sense. 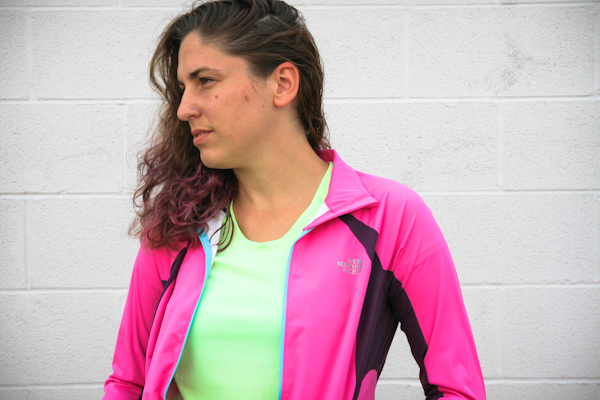 Looking for a straight forward high tech apparel look then you will want to look at the line up from Saucony(shown above) New Balance and North Face. 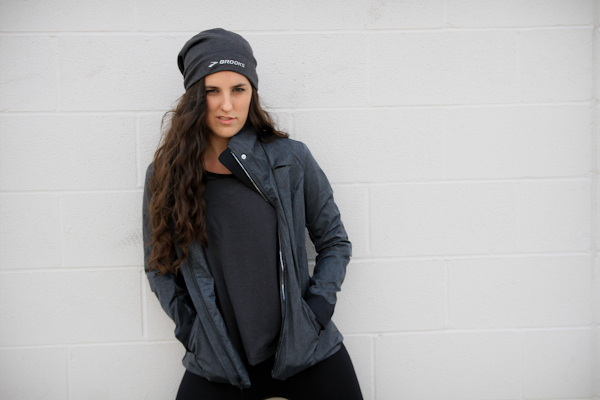 If you're looking to up your fashion game the definitely check out the Brooks Pure Project apparel. 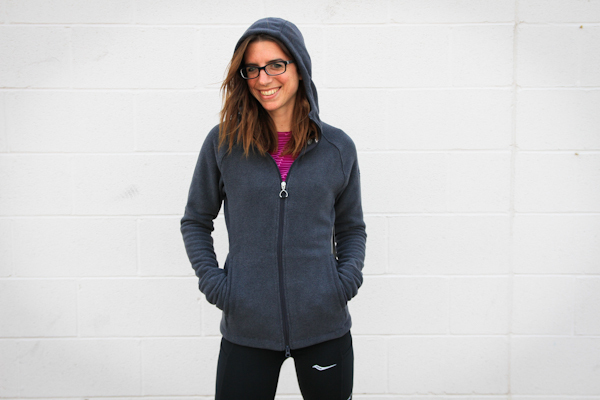 Saucony: Podium Fleece ($200), Bullet Tights($95) & Velocity l/s ($70). 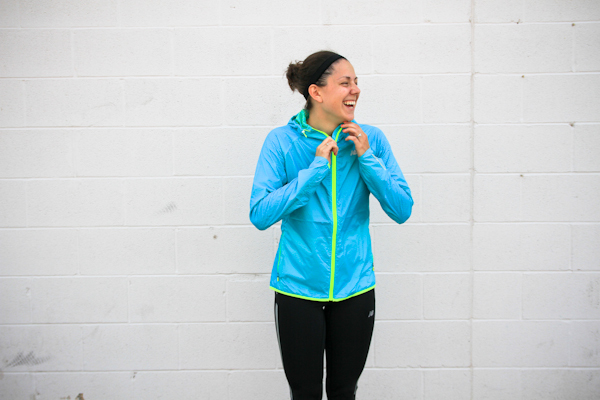 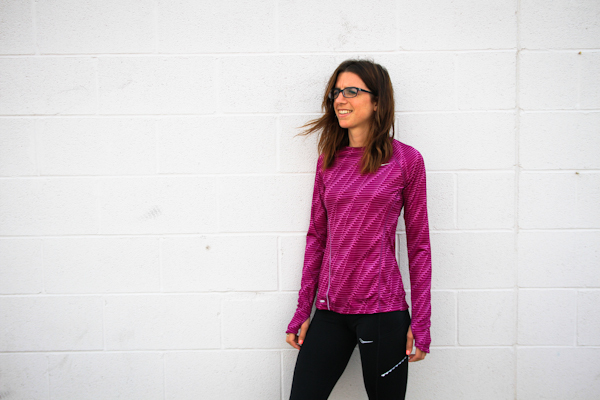 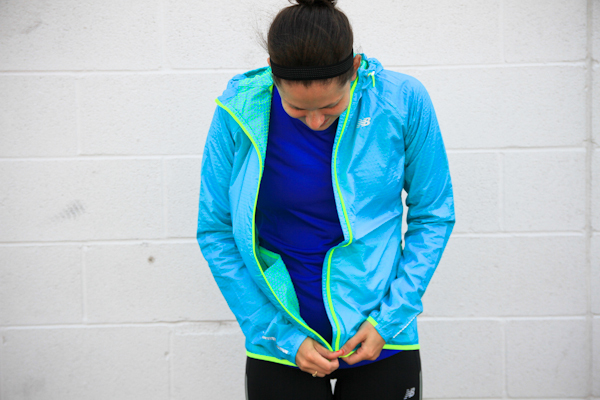 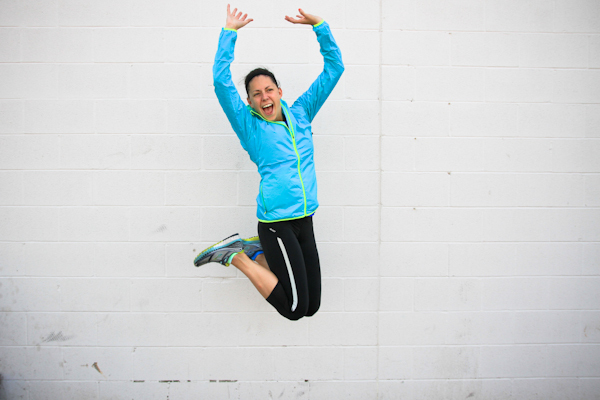 New Balance: Shadow jacket($115), Impact Capri($60) & Accelerate l/s($32). 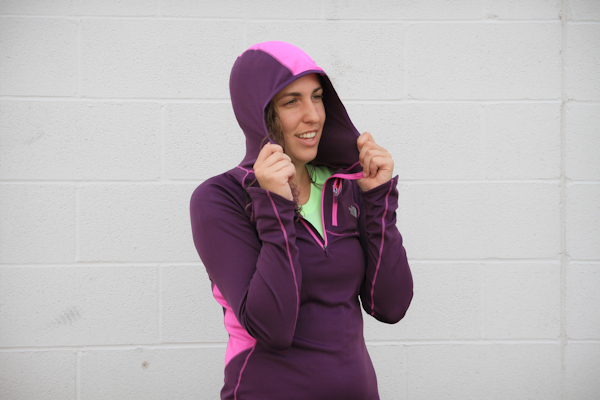 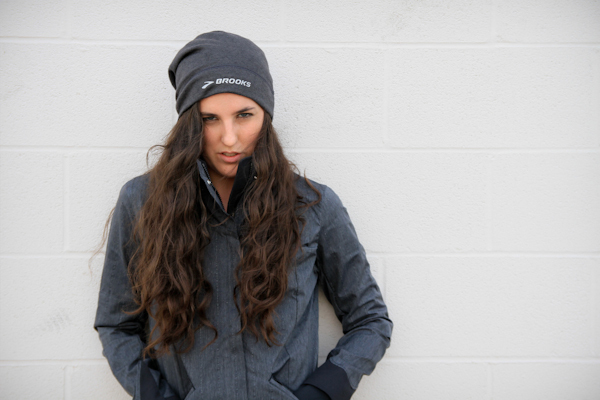 Brooks Pure Project: Pure Shelter Jacket($200), Pure l/s($70), Pure Seamless Capris($95) & Pure Beanie($30). 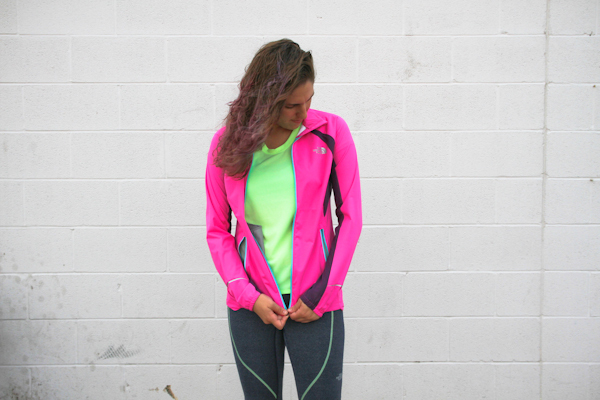 North Face: Apex Lite Jacket($130), GTD Capri Tight($60), Impulse Active1/2 Zip($80) & GTD s/s($40).